*New in 2019- Super Pulsed Therapy Lasers to assist in healing of fractures, lameness, spinal injuries, and more! Surgical Services: Our surgical suite provides for the performance of a wide variety of surgical procedures, routine and not-so-routine. Anesthesia: We utilize the safest available anesthetics to provide an extra margin of safety, especially for our older or high-risk patients. The patient's vital signs are continually monitored during all anesthetic procedures. Radiology Services: Our on-site, modern X-ray equipment provides high quality radiographs to aid in the quick diagnosis of many disorders. We also offer dental radiographs. 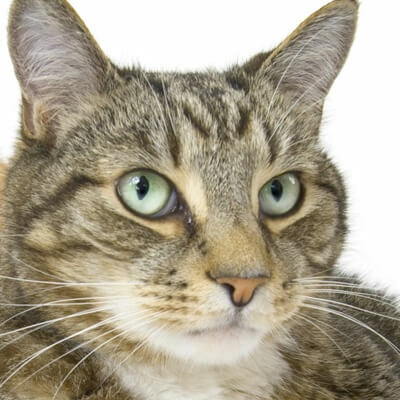 Permanent identification: We offer Home Again microchip identification. We recommend Microchips be implanted at the time of Spay or Neuter to reduce discomfort to your pet. Pharmacy: We maintain a complete inventory of pharmaceuticals, vitamins, shampoos, training tools, de-wormers, and joint supplements. Heartworm, Flea, and Tick Preventatives: We carry multiple flea & tick control products, and heartworm preventatives, to meet the needs of your pet. We can help you develop preventative routines for the specific needs of your pet and review with you the best ways to control fleas in your specific household environment. 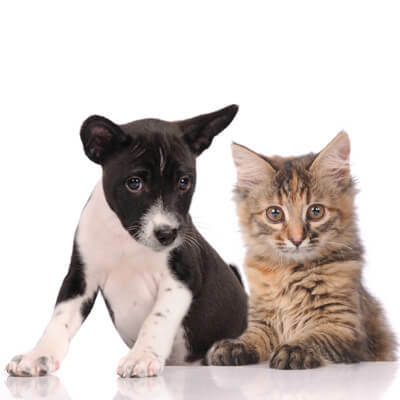 Dietary Counseling: We will provide guidance regarding your pet's nutritional needs for each life stage, including dietary requirements for growth, weight maintenance and performance. We also carry a full line of prescription diets and treats. *New in 2019- Purina Pro Plan and Veterinary Diets available in 2-3 days with Free shipping through our clinic! Behavioral Counseling: We can provide advice regarding the correction of problems such as excessive barking, chewing, spraying, scratching, digging, house soiling and aggression. We have multiple local trainers and behaviorists we recommend when additional support is needed. Grooming: The local Wakarusa groomer is Renee's Grooming. the Phone Number is 574-361-8220. 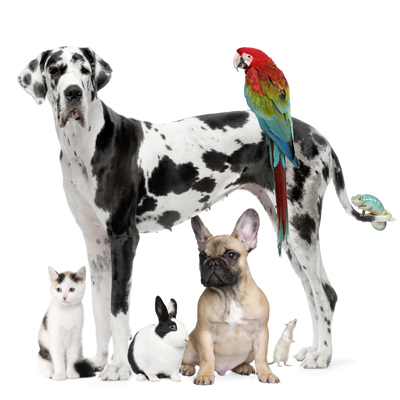 Emergency Care: Dr. Weldy's has an Emergency Doctor Available on call 24/7 for Small and Large Animal.